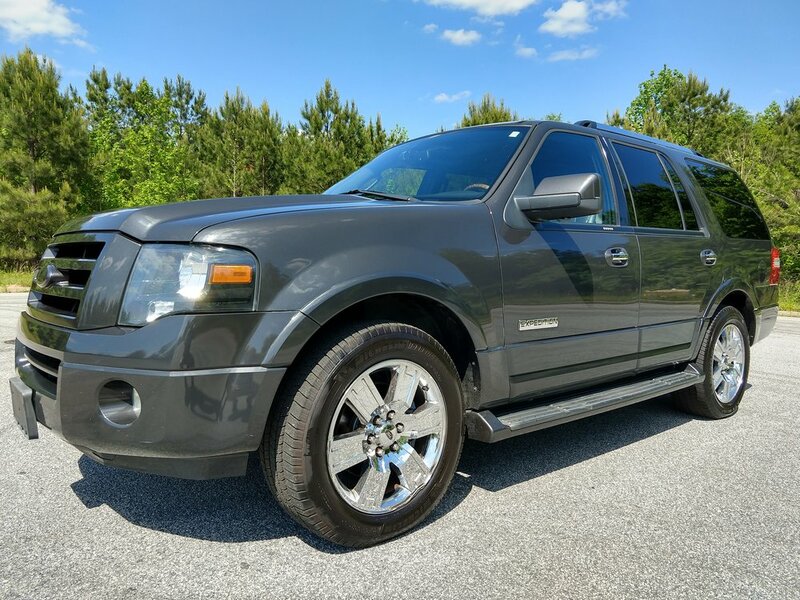 This Ford Expedition is in excellent condition and it runs well. 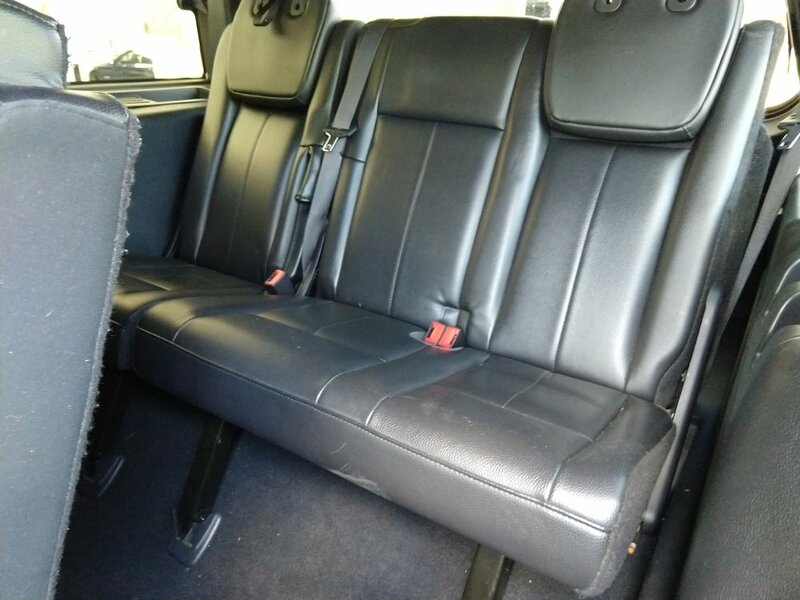 The exterior is in great shape and doesn't have any major dings or scrapes. 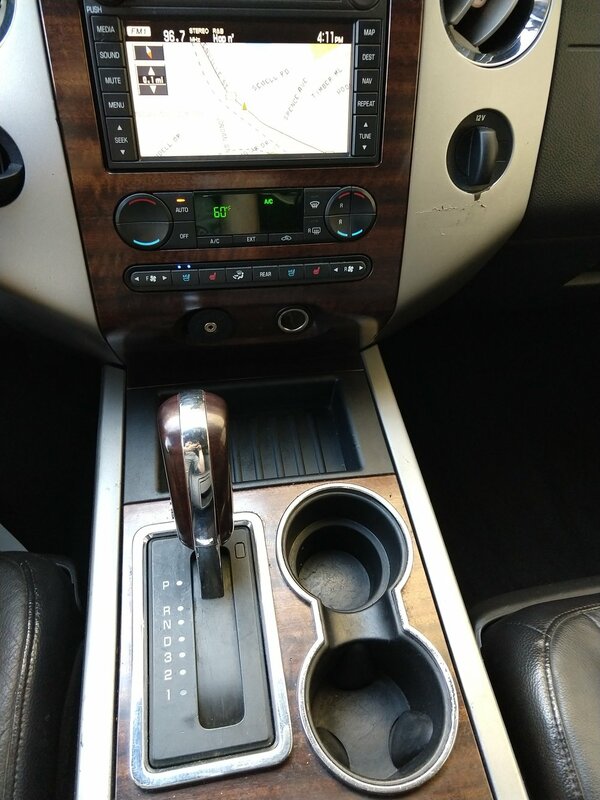 The interior is really clean. 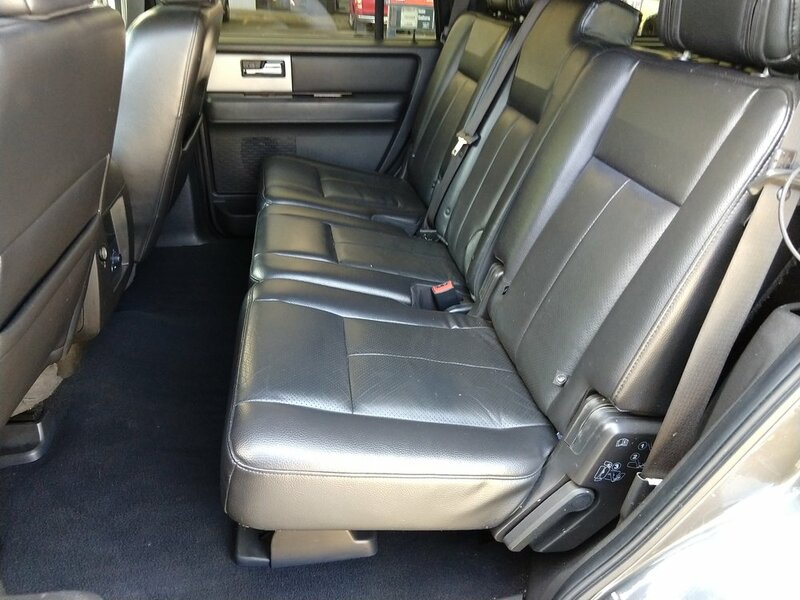 All of the seats and floorboards are stain free. It has 20 inch chrome wheels which are stock. The Michelin tires have plenty of tread left on them. All of the windows, the A/C, and the electronics work properly. 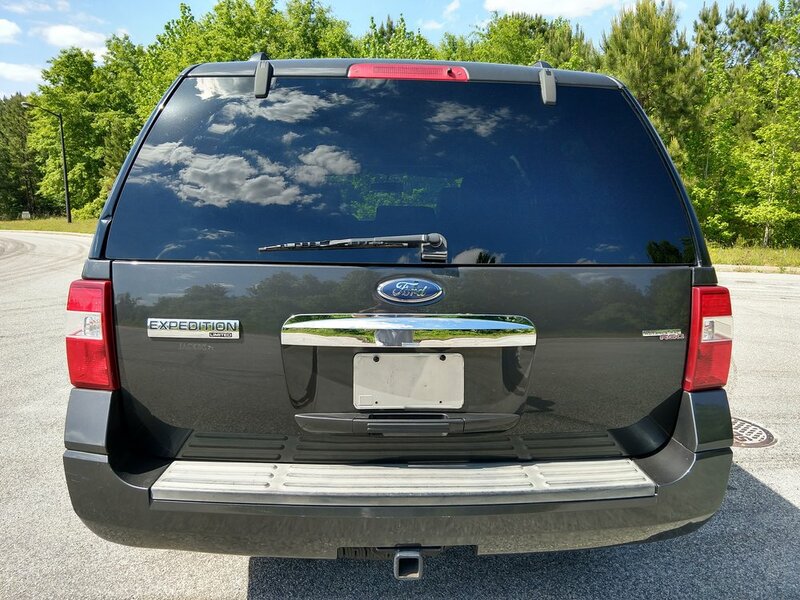 The rear windows are tinted. There are no check engine lights or warning lights on the dash. I have the original owner's manual for the SUV. It has current emissions. I have a clean title and a history report in hand.